DSC_9157 | SMP Artizan "Guitar and Amplifier Tech Works"
Took the cab apart to clean. Hey Stewart, can you give any tips on removing the speaker grille cloth + frame. 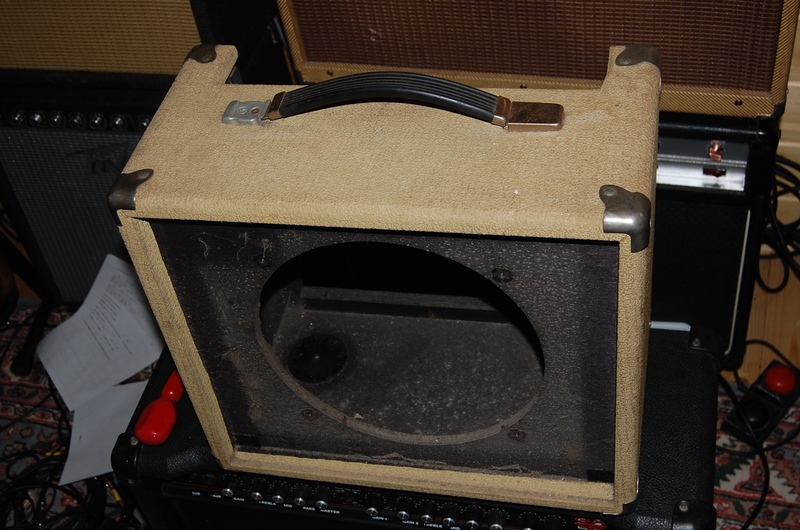 I need to do this to install a “Mitchell Donut” and re-cover the amp. Many thanks. The grill is just held on with velcro.. Use a fl\t blade screwdriver and put it between the grill and cabinet and lever it off work around the case.